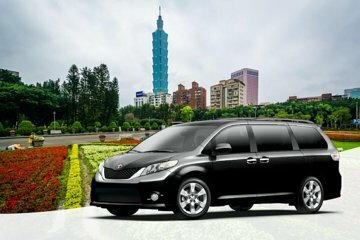 If you’re visiting Taipei for the first time, ensure you see the best of Taiwan’s capital city on a private and custom tour. Rather than following a set itinerary, you’ll only visit the attractions that capture your interests—whether they lie in religion, history, food, or fashion. Taking a private tour means that you’ll receive the undivided attention of your guide and travel between attractions in air-conditioned comfort and without getting lost.